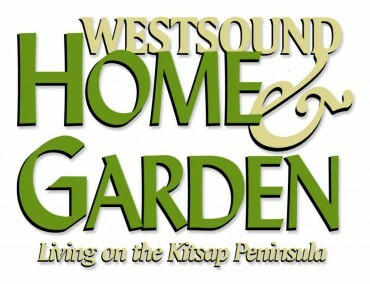 It’s hard to believe but WestSound Home & Garden magazine will be 10 years old in 2015. We’ve been enjoying it so much, we hardly noticed! We’ve evolved and expanded through the years, trying to keep up with the changing trends and our readers’ requests. With a stable team of talented writers, photographers and graphic designers, we are ready for the next big step. 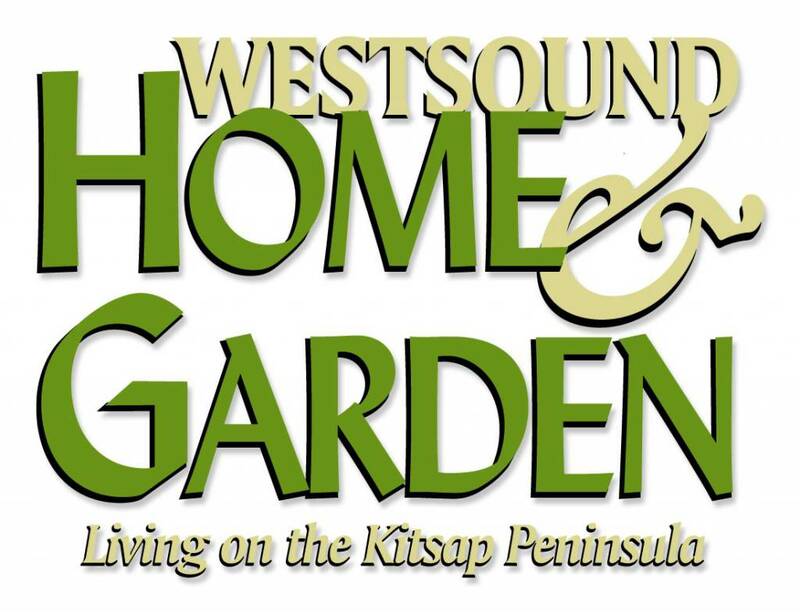 Starting in March 2015, WestSound Home & Garden will be published bi-monthly. The addition of two extra issues a year means we’ll be delivering more of your favorite content from our professional writers and experts. It’s an exciting time for us as we approach our 10-year milestone. We couldn’t do this without our dedicated production team. But more importantly, we couldn’t do it without you, our devoted readers. Thank you for being our biggest fans! Please keep in touch. We are always glad to hear how we’re doing, or to get tips about interesting topics we should cover. If you’re a current subscriber, you don’t need to do anything in order to receive a bimonthly subscription beginning in March. The only exception is if you have a recurring subscription — we will have to cancel them as we transition from four to six editions per year. Please make sure to resubscribe so you don’t miss out on any new publication. From all of us at WestSound Home & Garden, we wish you a merry Christmas and holiday season-and best wishes for the New Year!